Brian has gotten his hands on a Soldano Amp that has caused quite a reaction from Brian himself. This leads to quite a conversation between Brian and Jason. Do you run a Soldano through a 2x12 or not? There was a time that Wampler had a lot of “stortion” pedals. While the names may have not been attention grabbers, some of the circuits and tones certainly were. Is there a chance for some re-releases? Brian discusses the idea. We swear the Terraform is coming. Jason and Brian give an update on the latest developments. And Jason shares his very favorite effect that he cannot wait to get your hands. Alex may have a Silver Sky addiction, The Brent Mason PRS signature guitar, and a limited run of Hairstortions? 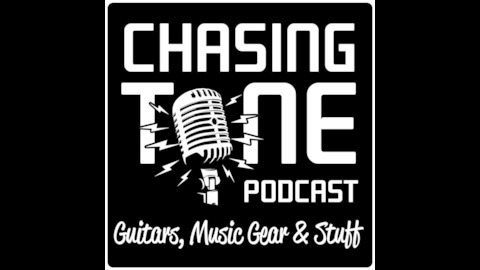 It is all in this episode of the Chasing Tone Podcast. 254 - Noisy pedals, is there a solution? 253 - a $4000 Pedal? 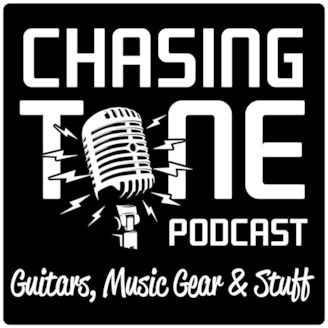 252 - “Cheap” Alternatives for high end gear? 251 - Backing tracks on YouTube... Big no-no?